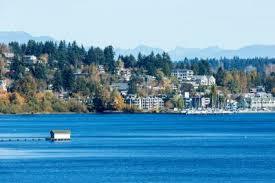 You can view Inglemoor Kenmore homes for sale below. And, you can see details of Inglemoor properties with their property features when you click on the home for sale. Homes in Inglemoor are shown in all price ranges. Most of all, as your Kenmore realtor, I will work with you and show you only homes that meet your criteria. I want to find the best home for you! To search for other available homes in Kenmore, please click on ﻿Kenmore Homes for Sale.